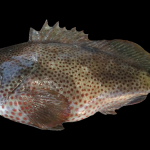 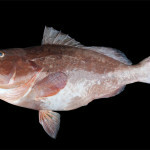 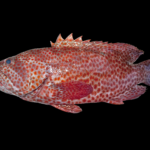 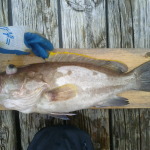 The Serranidae are a family of Perciformes fishes that include the sea basses and groupers. 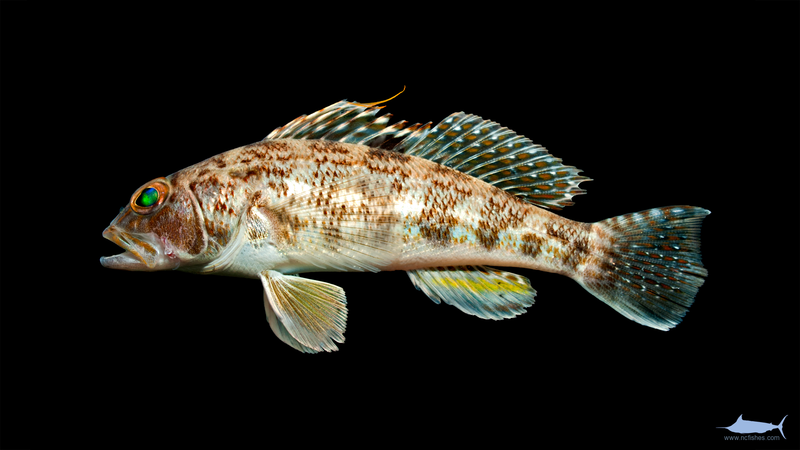 The family includes 75 genera and 536 species. 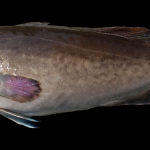 The total number found is NC is hard to quantify, so we will be adding species to the page as we encounter them. 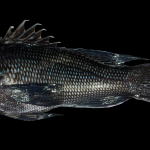 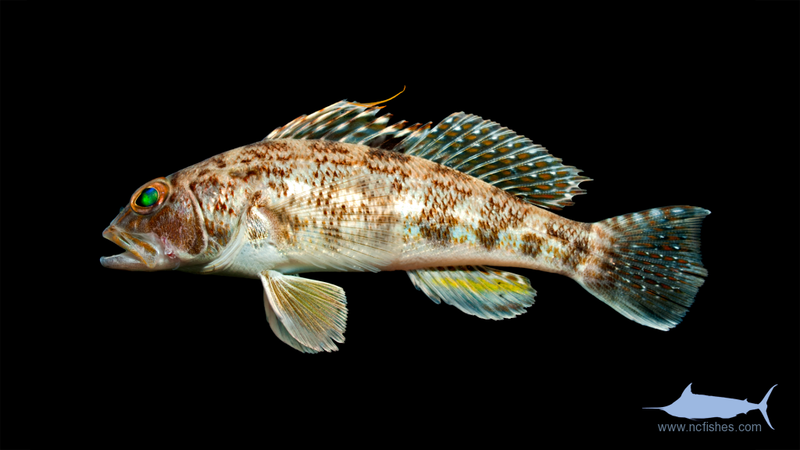 Serranidae by Fishes of North Carolina is licensed under a Creative Commons Attribution-NonCommercial-ShareAlike 4.0 International License.